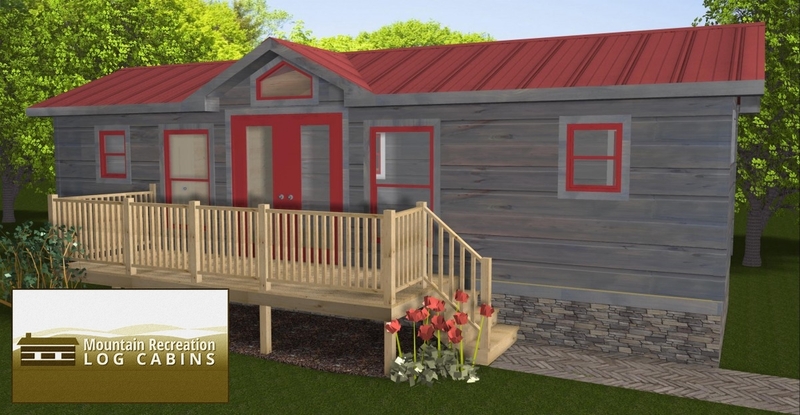 Our Campside RV Park Model is just right for a family or multiple guests! 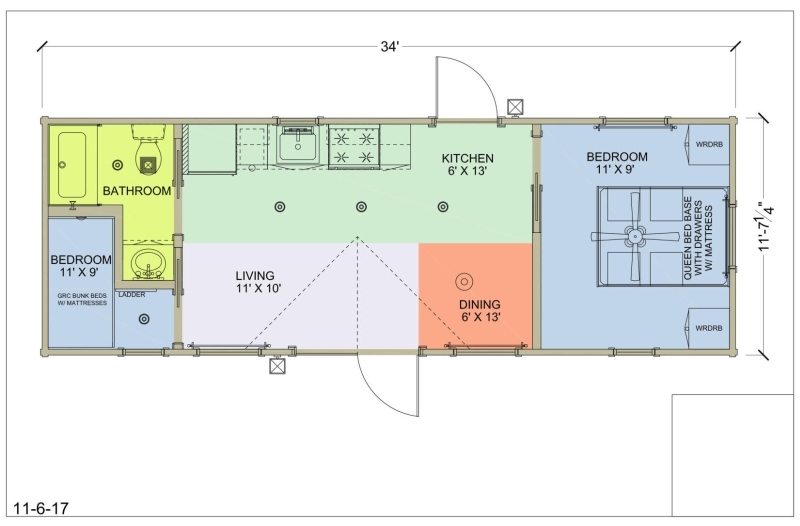 This model is fully upgraded with a central living area, separate master bedroom and bunk area, and plenty of kitchen space with a full size appliance package. 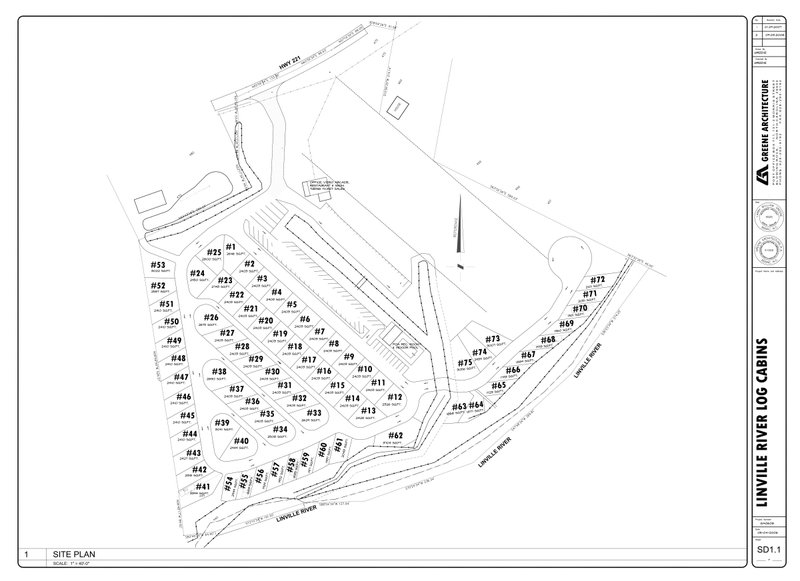 The layout is ideal for RV Parks, Campgrounds or your personal vacation retreat! 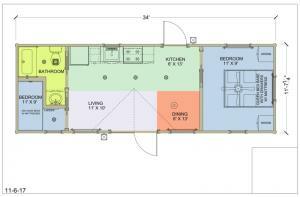 Certain Options Can Be Removed Or Added To Suit Your Build Site Or Lifestyle. Prices And Options Are Subject To Change Without Notice. Upon ordering your cabin you can take out or ad options to suit your build site or lifestyle. Prices and options are subject to change without notice. Delivery and set-up are priced at time of order. Decks and custom porches are built on site.